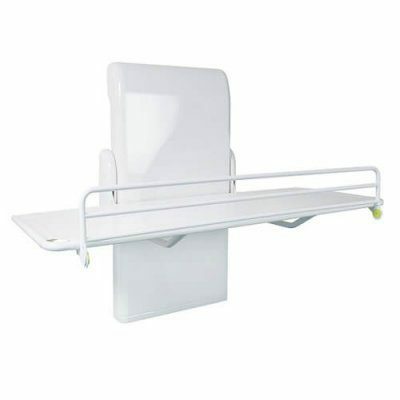 As overhead ceiling hoists become increasingly common in private homes, many people find themselves buying electric height-adjustable changing tables so that the stretcher can be adjusted to different heights to suit different carers. Where an overhead hoist is installed, or a mobile hoist is used, the new and improved Astor-Bannerman CTM3 manual changing table allows the bed to be set at the right height for each carer – vital to avoid secondary or frontline back injury, and around half the price of an equivalent electric changing table. The CTM3 changing table features popular elements and options of our electric changing tables – rustproof stainless steel frame, fold out guard and padded guard bumper options as well as removable mattress – but in a package especially designed for use with hoists, and is now more eco-friendly due to the new streamline design. 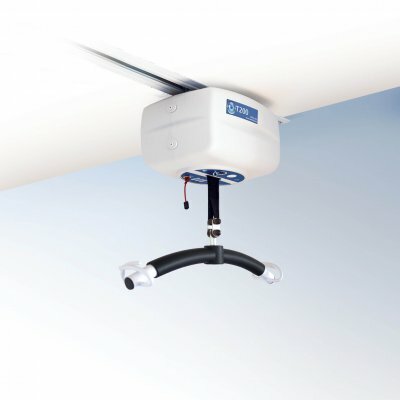 The new wall bracket system also makes it quicker and easier to install, saving valuable time and reducing disruption within the home. 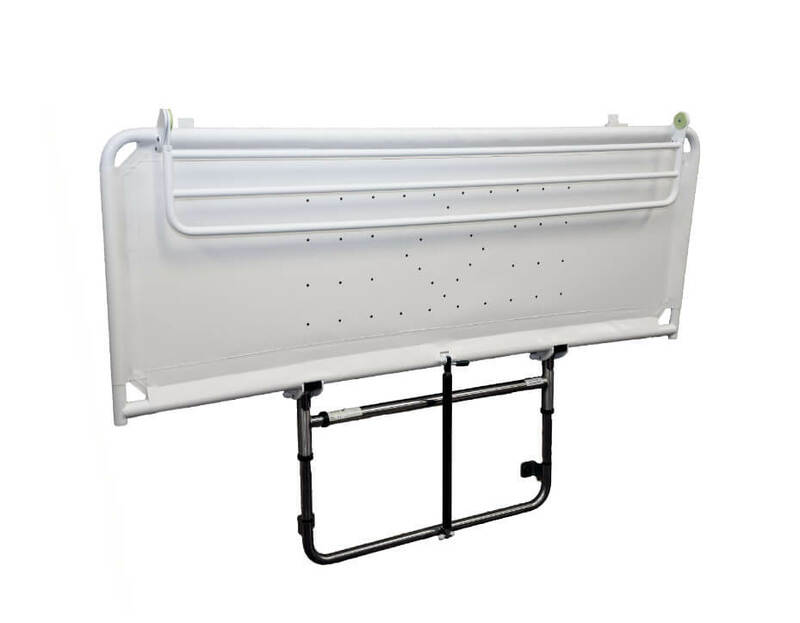 Before the client is hoisted onto the changing bed, the carer can set the changing bench to the most comfortable working height for them using the adjustable lever. 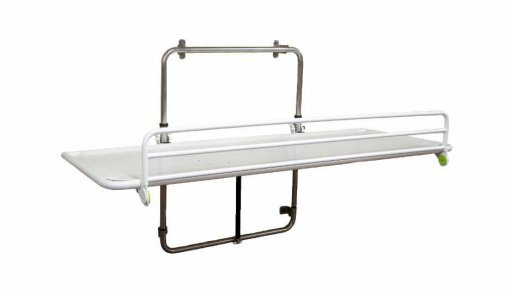 Once the client is on the stretcher, our patented mechanism ensures that the carer cannot accidentally move the bed while in use. 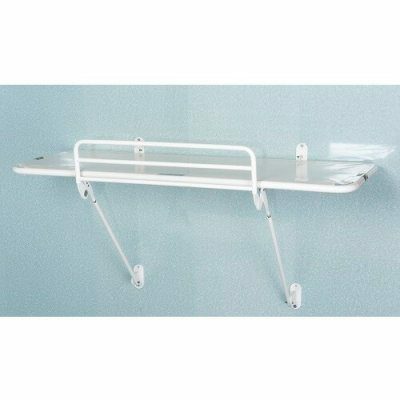 When not in use, the CTM3 changing stretcher folds neatly away and protrudes just 180mm of the wall. The CTM3 manual changing bench can safely be used in wet, dry and humid environments and is available in stretcher sizes from 1200mm to 1900mm x 720mm with non-standard sizes available on request. 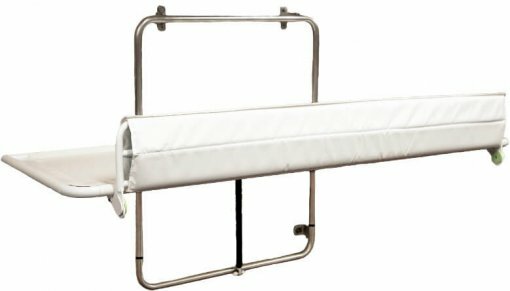 This piece of specialist equipment has a wide range of optional extras for added safety and comfort such as fold out guards and protective bumpers as well as splash skirts for showering and removable mattresses for changing, and with a 3 year warranty* the CTM3 gives users and care givers complete peace of mind meaning they can focus on care at all times.